Conveniently located in Smyrna, Georiga. If you make a full payment, we can provide you with up to a $1,000 discount on your treatment. Get affordable braces for as low as $80 a month, with interest-free, zero-down financing! Just wanted to drop a quick email to tell you all thanks from the bottom of my heart for helping my son gain confidence with braces. His attitude has changed a lot since getting braces and your staff was excellent with explaining everything in great detail. So glad you all are in the Vinings area. If you’re looking for a modern office, this is it! Dr. Lofters and his staff are great and the service is even better. 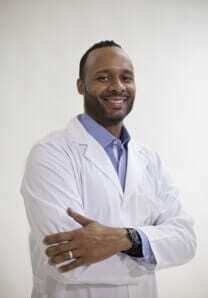 Hands down best dentist and orthodontist in Atlanta! The most incredible dental experience I’ve had. The team, the professionalism, the customer service impeccable! Wouldn’t trust my smile with anyone else! We love Dr. Lofters and his staff! State of the art, one stop practice for ALL of your dental needs. Dr. David Lofters made my dental experience a pleasure, two things you never hear in the same sentence, dental and pleasure. Trust me, this is the best practice in town! We have FREE Wi-Fi available throughout our office. Smile Envy Dental Group is Mercury-free and mercury-safe dentistry. In the 1980s white composite filling material was improved to the point where it was strong enough to fill cavities on back teeth. 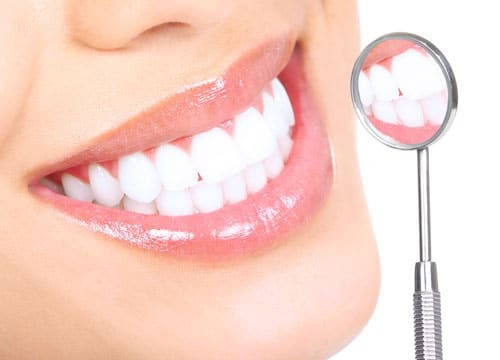 This development was coupled with breakthroughs in bonding technology that permitted this white composite material to be successfully bonded to teeth. 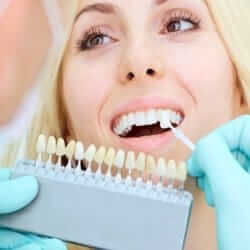 Many dentists have embraced this newer technique and prefer white composite fillings over the old amalgam fillings. 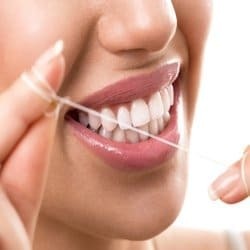 Orthodontics describes treatments that are used to correct crooked teeth and improper bites. The procedures set your teeth and jaw in the right place, making it easier to speak and eat as well as improving confidence and self-image. Smile Envy Dental Group offers several types of orthodontic treatments that include colored braces, ceramic braces, Invisalign, two-phase treatment, bonded retainers, orthodontic expanders, and spacers.